Lucy joined our team in January 2015 and is usually the first person you will speak to when you call Fentons. 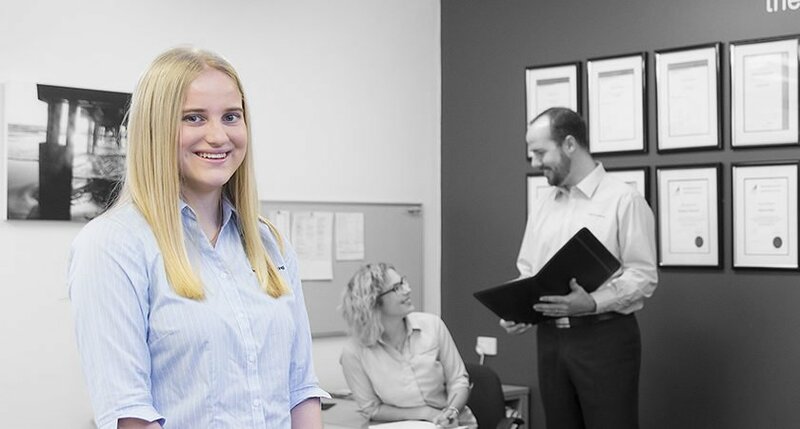 Lucy always does her best to assist our clients and will ensure you are directed to the appropriate person. Lucy is currently studying and will become a Registered Conveyancer in 2018.